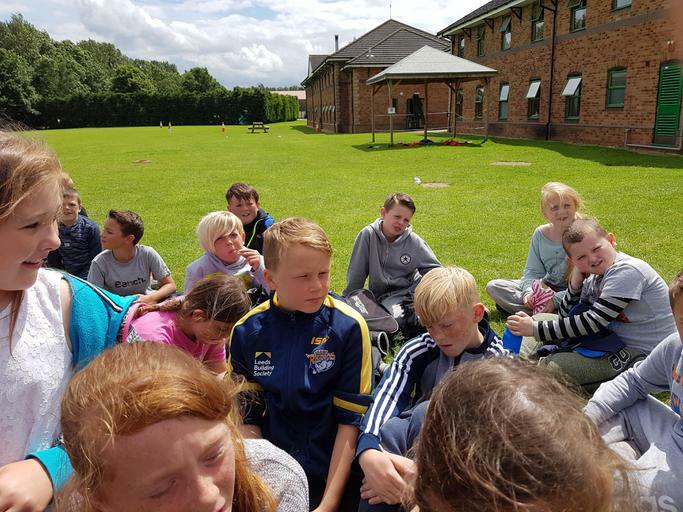 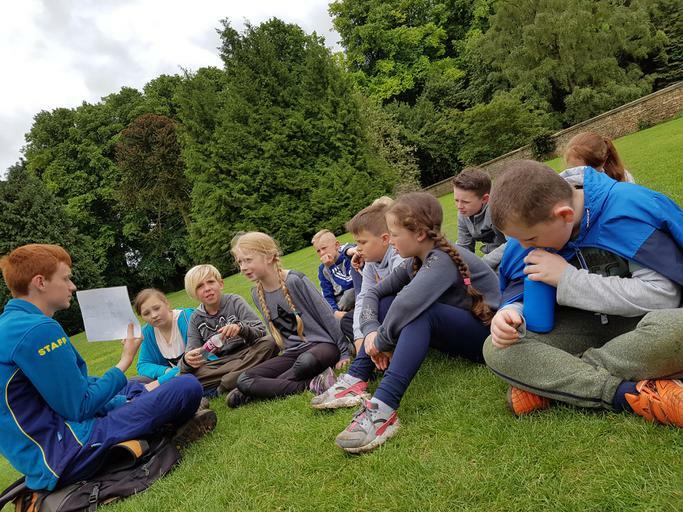 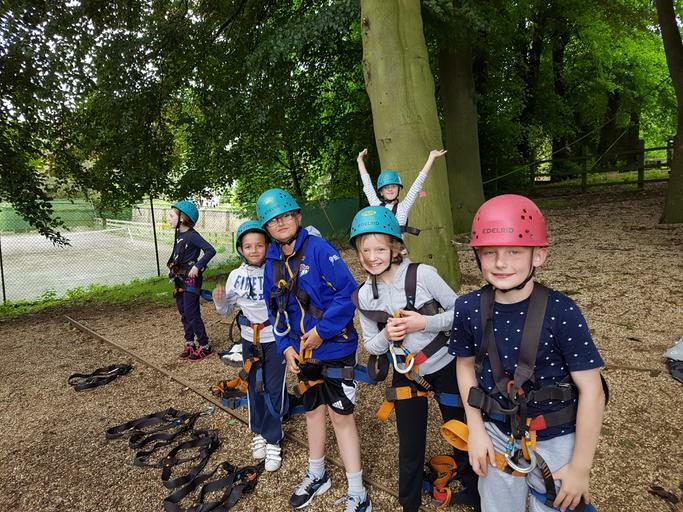 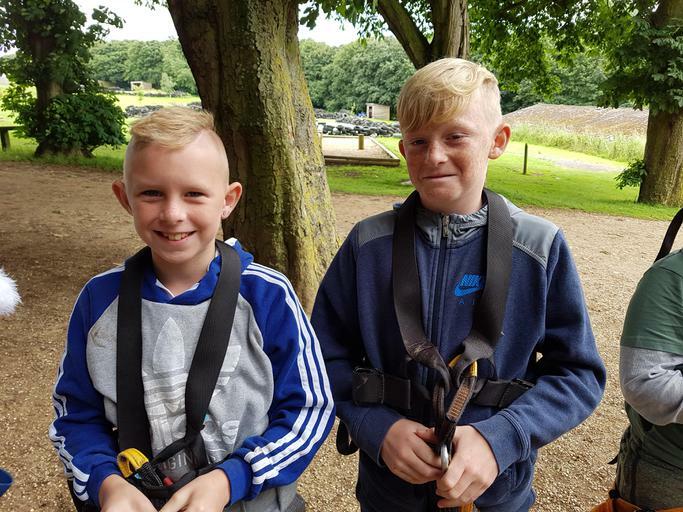 Children from Years 5 and 6 had a fantastic time on the PGL trip this week. 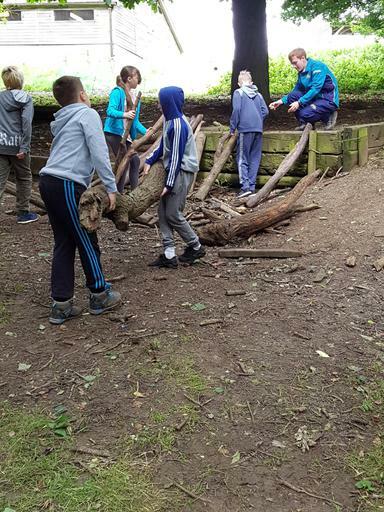 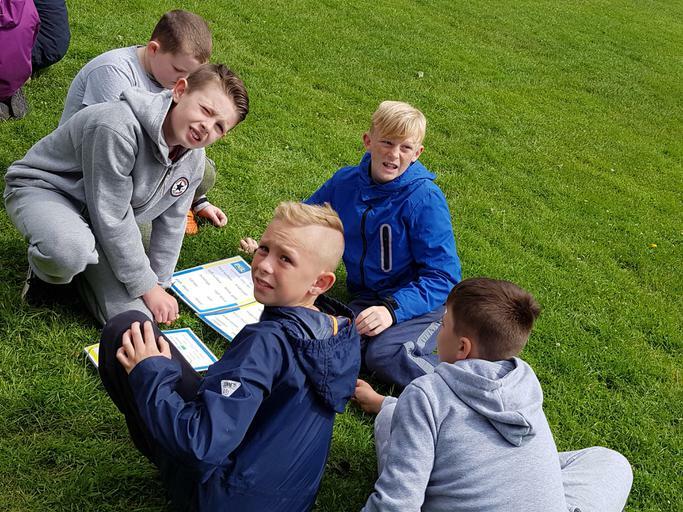 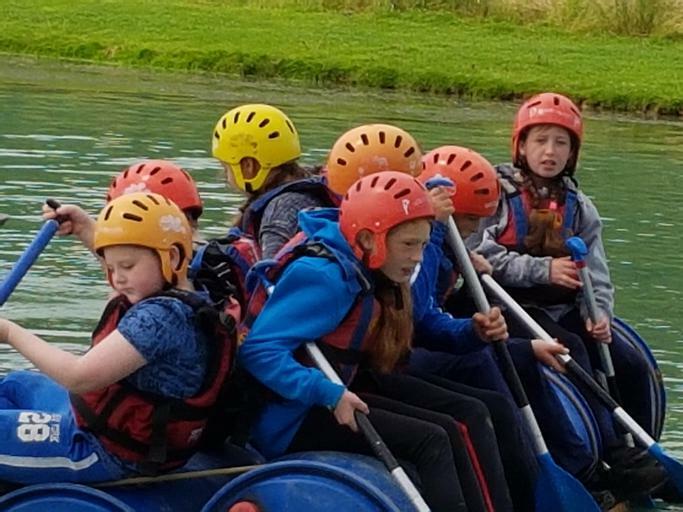 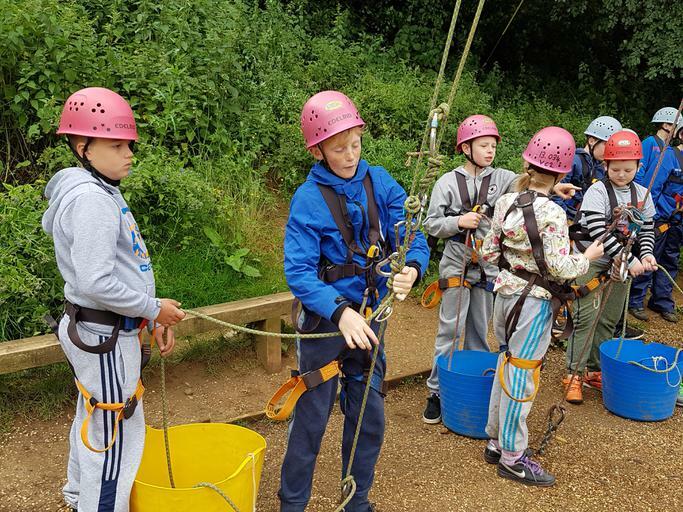 They were able to try activities like raft building, climbing and orienteering. 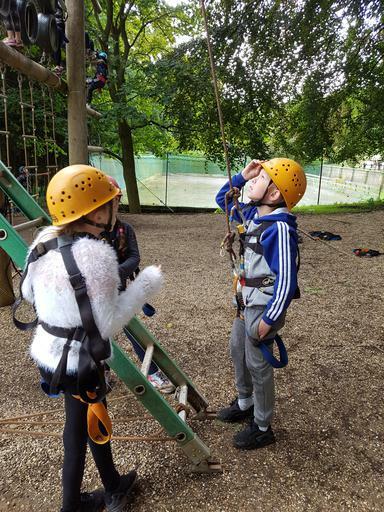 Lots of fears were conquered and friendships made, and the weather wasn't too bad either!